Proof of identification required. No credit checks necessary. 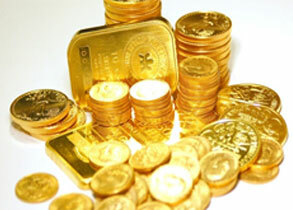 We do not buy gold at scrap value only. 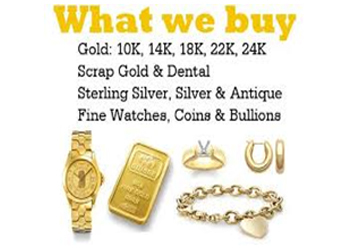 As a retailer we can pay more for gold than just the scrap value. 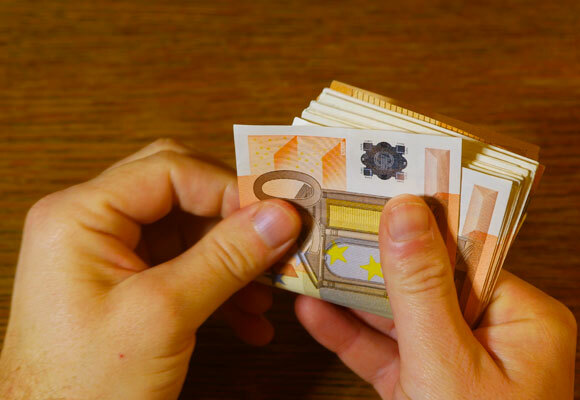 A Buy Back is simply a Cash Advance. 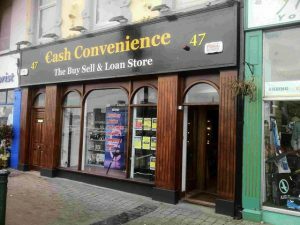 Cash Convenience provide 28-day Cash Advance called a Buy Back, which you can extend each month. 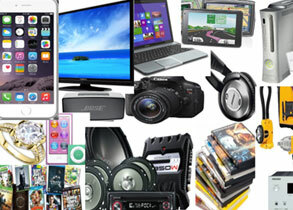 The Cash Advance is raised on an item of value which you Sell to us . The ownership of the item transfers to us but you are the only person who has the right to buy the item back within the 28 day period . This Cash Advance is subject to fees and charges . Proof of I.D. required i.e. Current Driver’s License or Passport and a utility bill. 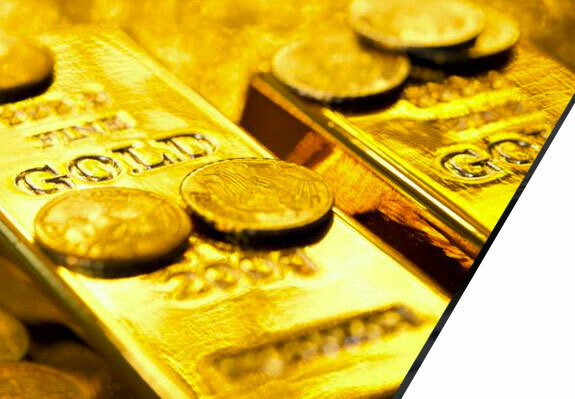 Cash Convenience has 15 years’ experience buying and selling any type of Gold. 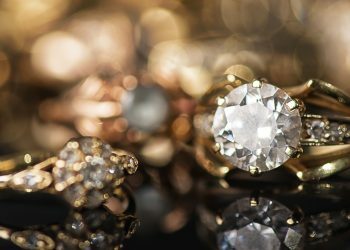 Whether you have Jewellery to sell or are looking to purchase that special jewellery piece .We have you covered . Are you ready to trade up to the latest, newest model flat screen TV? Do you want to invest in a new iPad at a fraction of retail prices? 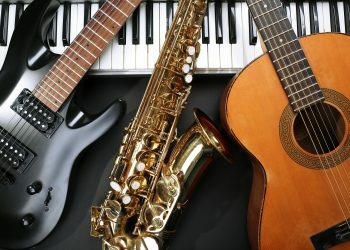 Are you searching for an instrument for your child’s school band class? Do you have classic instruments in good, working shape? Are you ready to trade up to the latest, newest model mobile. 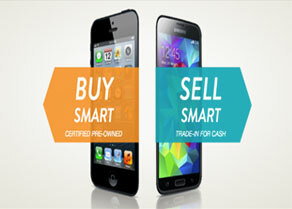 Do you want to invest in a new mobile at a fraction of retail prices?